Carlos Ramírez-Pantanella is a Spanish architect and artist who has recently produced Madrid MDCXXXV (1635), an olfactory installation at Lope de Vega’s Home-Museum in Madrid. 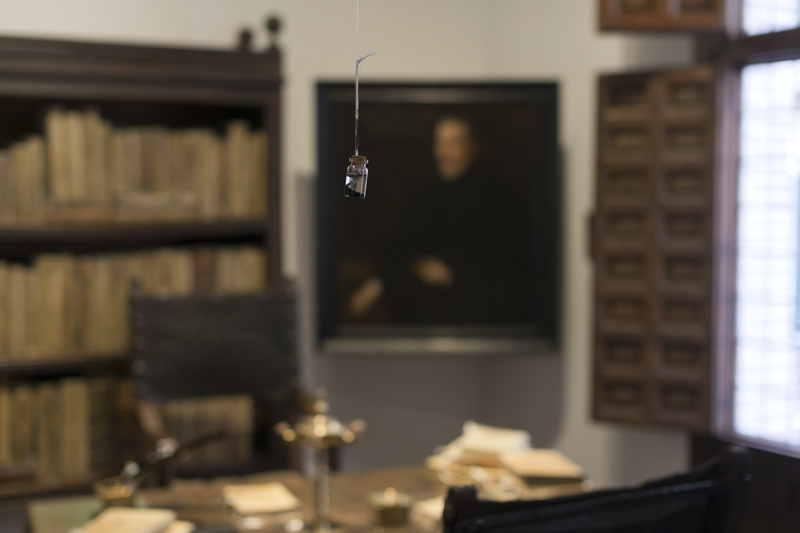 The installation attempts to reconstruct the olfactory atmosphere of Spanish Golden Century, and can be visited until next Sunday, from 10AM to 6pm in Madrid (entry is free). Previous Turn scent into a stimulus for critical reflection!